Growth Corp is a non-profit development company certified by the U.S. Small Business Administration (SBA) to originate SBA 504 loans in Illinois and its surrounding areas. With a current portfolio in excess of $675 million, Growth Corp has helped thousands of small and medium-sized businesses get the financing they need. Driven by a passion for helping small businesses grow, Growth Corp is the largest SBA 504 Lender in Illinois and one of the top ten Certified Development Companies in the country. Growth Corp promotes economic development within local communities through the SBA’s 504 Loan Program. We are regulated by SBA and work with local lenders (typically banks) to provide expansion financing to qualifying small businesses. Growth Corp is the #1 SBA 504 Lender in Chicago and Illinois. 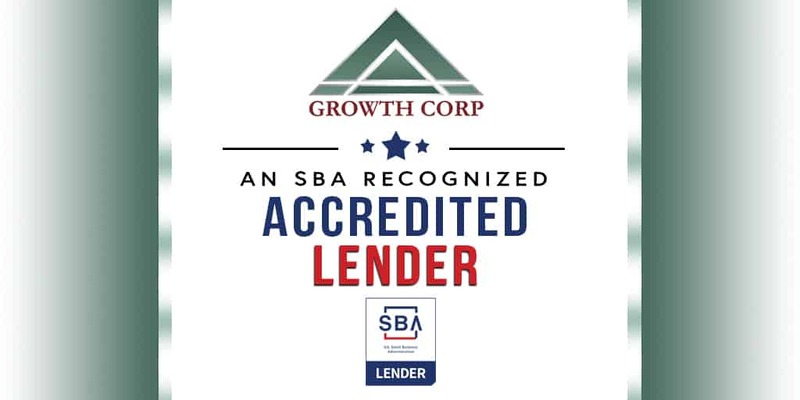 Growth Corp also consistently ranks as one of the top ten SBA 504 Lenders nationwide. After a thorough review of our policies, procedures and prior performance, SBA granted Growth Corp the prestigious Accredited Lender Program (ALP) status. This status grants us increased authority to process and close 504 loans. What this means for you is that we can serve you better with faster processing of loan approvals and closings. We simplify the loan approval process. Our team coordinates the entire process from application through closing, funding and servicing, making it seamless for you and your bank lender. We’re here for you…as your SBA 504 Experts. Our responsive and educated staff focuses almost exclusively on SBA 504 loans. We’ve got the process down to a science! We’ve worked with thousands of businesses, spanning various industries. That means, there’s not much we haven’t seen. Your goals, project structure and business type will likely be familiar to us and we’ll understand your unique situation. We love our communities and believe small business is the foundation of their economic prosperity. We will do all we can to support you and your business goals. We know your success depends on having access to expansion capital. We offer affordable and accessible expansion capital to grow your business. Our experienced staff takes pride in making a difference in the lives of small business owners and their employees. Start-ups to seasoned businesses and everything in between can benefit from working with Growth Corp. If you are interested in a loan, or have questions about it, don’t hesitate to contact Growth Corp. Growth Corp’s 504 loan experts will be happy to answer all of your questions, as well as to help guide you through the 504 loan process. Growth Corp has been a high-volume 504 loan provider for over 25 years and is an Accredited Lender with SBA.